Three of Scotland’s finest and most distinctive songwriters join forces for what promises to be a magical evening of music and chat, with all three artists onstage throughout. 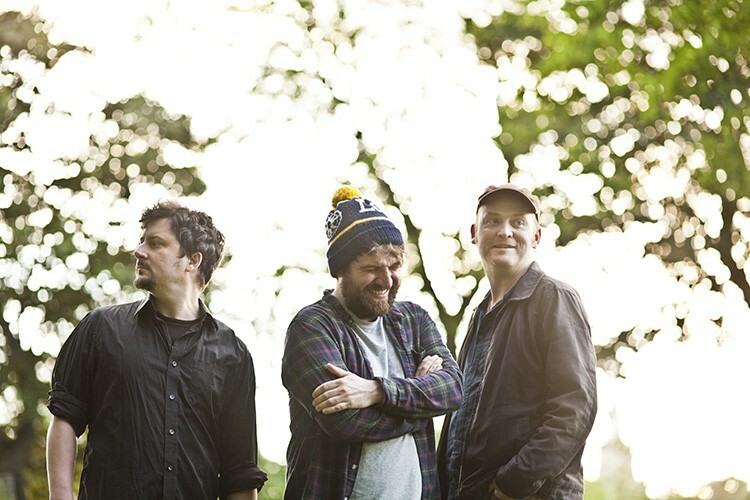 An original member of Fife’s famous Fence Collective, James Yorkston emerged as a solo artist in 2001 and has since released eight acclaimed albums, the most recent being the rapturously received The Cellardyke Recording and Wassailing Society. Johnny Lynch, aka The Pictish Trail, is something of a conundrum. On first impressions, he’s a self-deprecating hairy hobo whose on-stage banter could give many comedians a run for their money. But once he begins to sing, Lynch’s extraordinary vocals reveal hidden depths that can subdue the most rowdy audiences into a blissful silence. Withered Hand is the nom de plume of Edinburgh-based singer-songwriter Dan Willson. With a wayward tenor and unaffected charm onstage he has come to be celebrated in his adopted country and further afield as a songwriter and lyricist of rare wit and remarkable honesty.